In 1895, the philloxera plague was devastating the vineyards of Darmós and the surrounding counties. Despite the fact that the vineyards have, long ago, recovered their place in the landscape of this land, many winegrowers still remember that fateful time, that forced their ancestors to start from scratch. You can feel the acknowledgment for this effort and the duty to do things properly in every word and in every bottle of wine. 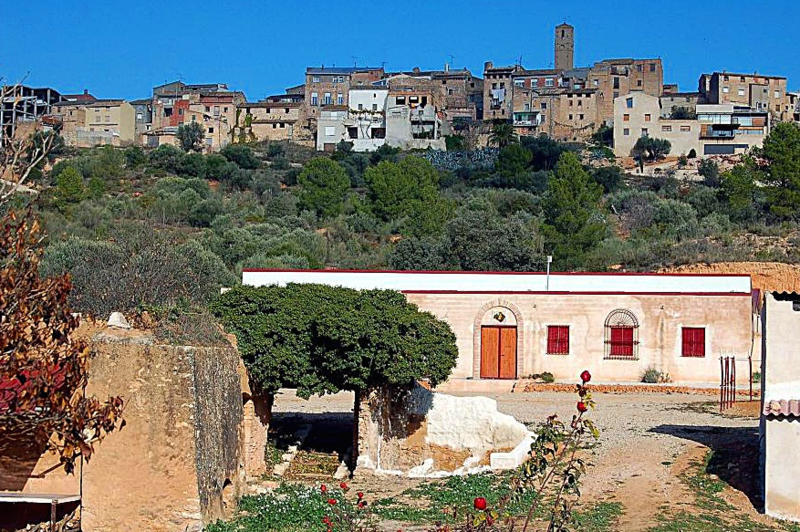 You will realize that when you visit the Aibar winery from DO Montsant.